Pianos for sale Manila, Pianos for sale Cebu, Pianos for sale Baguio, Pianos for sale Davao, Philippine's Piano Superstore. 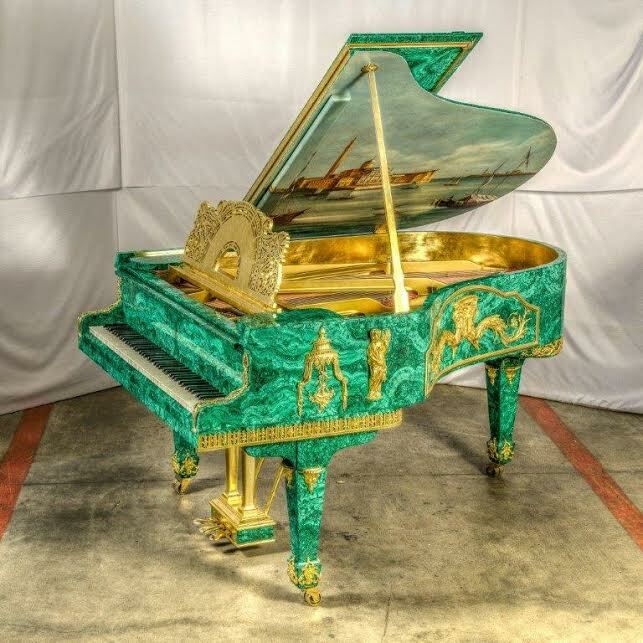 Steinway pianos, Yamaha pianos, Bosendorfer pianos, Pearl River pianos, Kawai pianos, Mason Hamlin pianos, Young Chang pianos, Samick pianos, Content Digital and Pipe Organs, Korg Digital Pianos and Harpsichords. First time piano buyers please read this first! BRAND NEW PEARL RIVER 45 INCH PIANOS @ P179,000 FREE DELIVERY IN MANILA, CHOSEN BEST SELLING AND BEST QUALITY PIANO WORLDWIDE LAST 3 YEARS ! Philippine's largest piano center situated in Makati with over 100 pianos and grands, church organs and harpsichords. To receive our newsletter add your email address to this page, for concert info go to our Facebook page. We are experts in rebuilding of Bosendorfer, Steinway and other fine instruments (see picture) and we have many used Steinways and Yamahas in our store and we sell new Pearl River Pianos chosen as best in the world LAST 3 YEARS! We provide high quality piano tuning, voicing and complete piano rebuilding services and we install QRS Player systems! Our inventory is huge! We are proud to tune and rent pianos for these artists. We have special child pianos for PHP14,990. We do piano and grand piano rentals for special events and concerts. To sell your piano to us click here. To send us an email click here. Convenient location in Ronac Magallanes with parking and shuttle service. For opening hours click here. To find our staff click here.